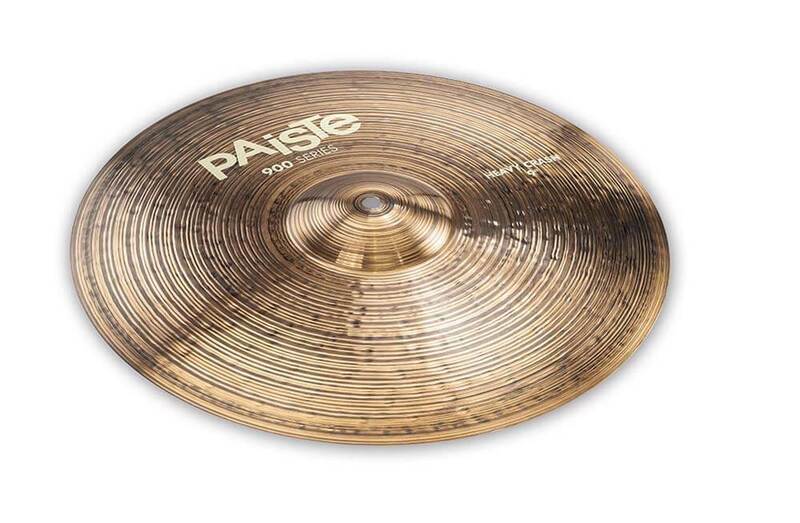 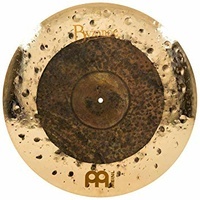 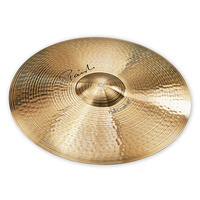 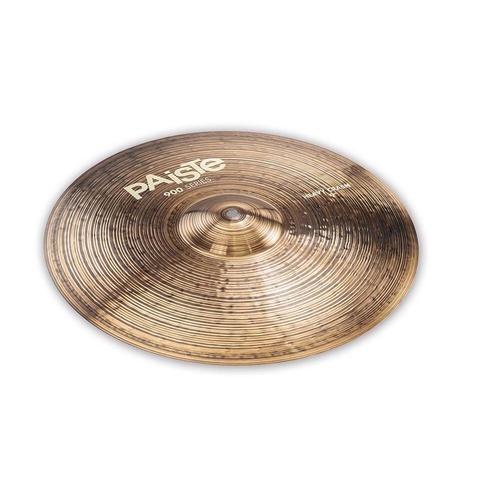 Paiste 900 Series cymbals are crafted from 2002 Bronze in a sophisticated hybrid manufacturing process refined by Swiss hand hammering and lathing. 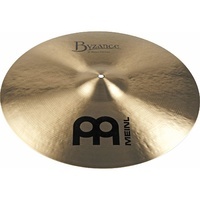 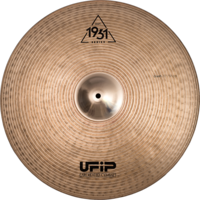 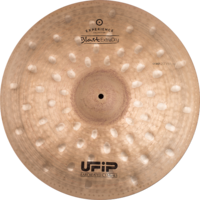 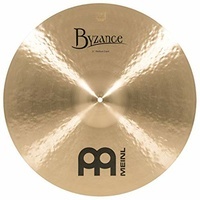 Innovative design provides 900 Series cymbals with greater flexibility, resulting in a giving feel and outstanding playability at a modest price. 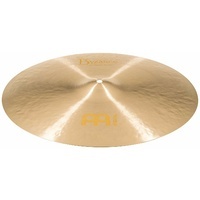 This 19‰Û_ heavy crash has a meaty attack that‰Ûªs well suited for assertive yet musical accents in loud music styles.